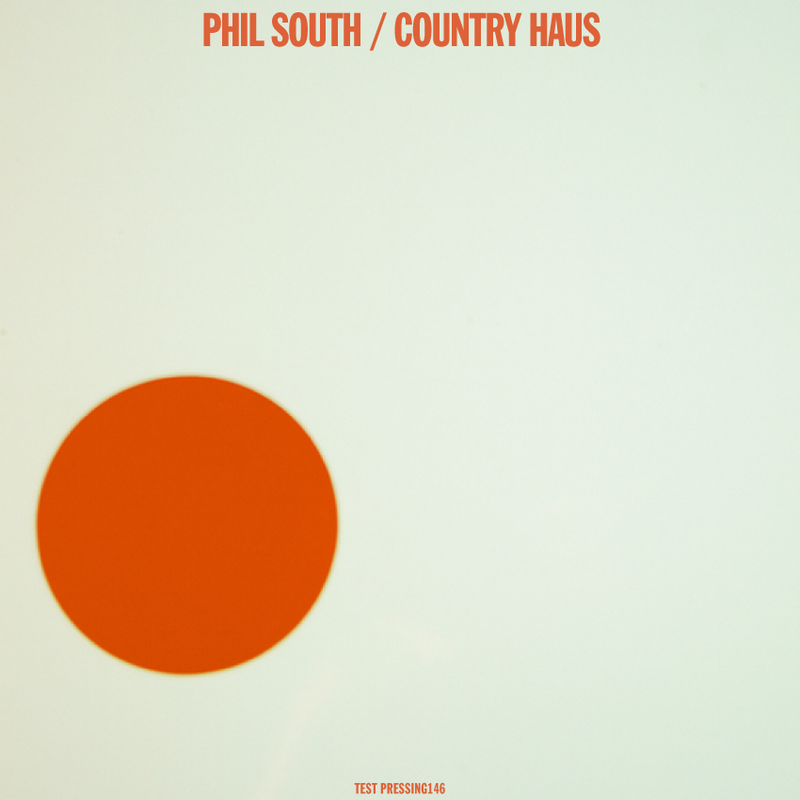 Just finished reading ‘Storming Heaven – LSD And The American Dream’, and this new mix from Phil South of Golf Channel would make a perfect soundtrack to an afternoon into evening session. As Phil says, “best listened to with close friends, a fog machine, a strobe and very strong drugs in a remote place far from neighbours and interruptions. Too country to be house and far too house to be country. Too black to be white and too white to be black… Its country haus. Neck up and get down. You might need a place to lie down or a beanbag at points too.” Totido.